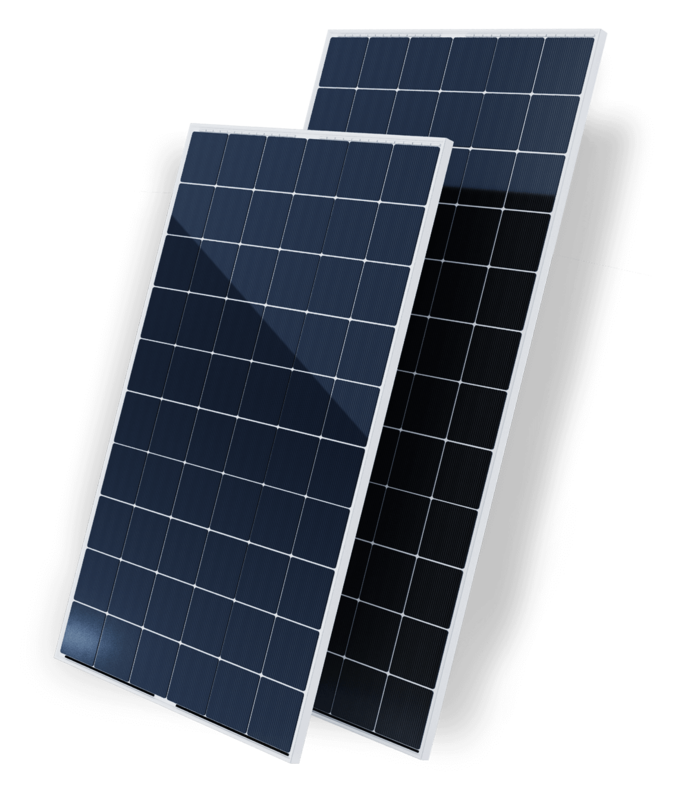 to PV systems design, construction and operation. Hevel Group factory in Novocheboksarsk, Russia produces 160 MW of HJT solar modules per year. Manufacturing system is ISO 9001:2015 and ISO 14001:2015 certified. Our research team assures continious technology and quality improvments of Hevel products and enables company to keep abreast with the latest innovations in the world of photovoltaics. electricity bill and adds value to your household. based on high efficiency Hevel modules. most efficient and promising silicon-based PV technology. rates available on the market.